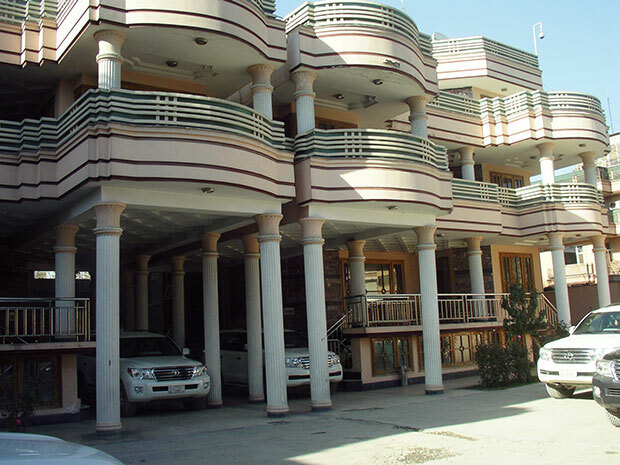 The same office in the Defense Department that spent $43 million to build a gas station spent nearly $150 million of taxpayer money on luxurious private villas with private security in Afghanistan between 2010 and 2014. 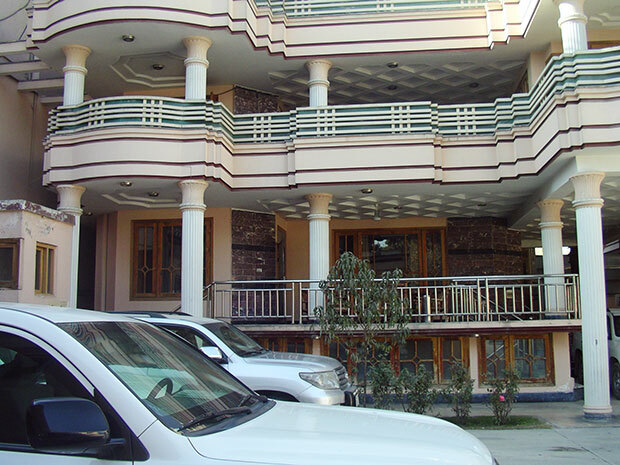 In a letter to Defense Secretary Ashton Carter released on Thursday, John Sopko, the head of the Special Inspector General for Afghanistan Reconstruction (SIGAR), questioned why the office tasked with rebuilding the economies in Iraq and Afghanistan spent about one fifth of its budget on external residences in Kabul for five to 10 of its employees. If employees of the task force, known as the Task Force for Business and Stability Operations (TFBSO), had instead lived on U.S. military bases, “it appears the taxpayers would have saved tens of millions of dollars,” Sopko said in the letter. The latest report is part of SIGAR’s broader investigation into financial misconduct within the task force, which spent around $800 million before disbanding in March 2015. SIGAR previously found that the task force spent $43 million building a single gas station, around 140 times the amount it should have cost, and paid $242 million for mining, oil and gas projects that lacked long-term strategies for sustaining the industries. As for food, each meal provided by the contractors was required to have at least two entrée choices and three side order options, all deemed “at least 3 stars.” In the case of a “special event,” Triple Canopy was instructed to provide three course meals. Sopko did not make the larger point which bears repeating here: the Pentagon budget has never been audited.